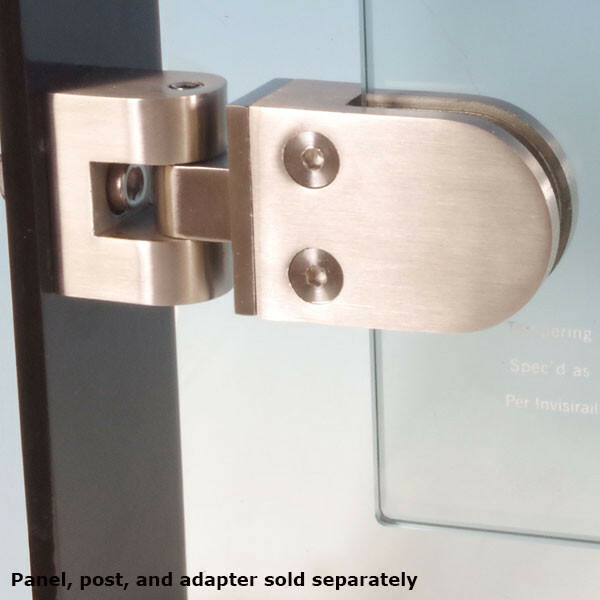 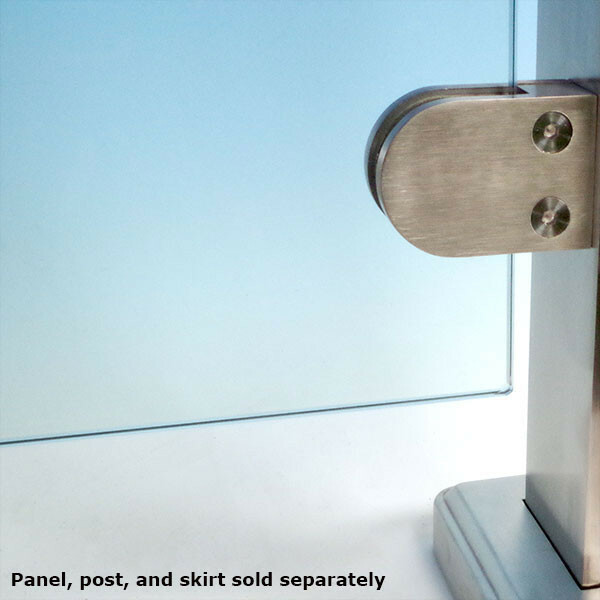 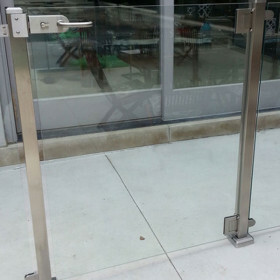 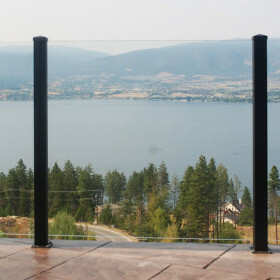 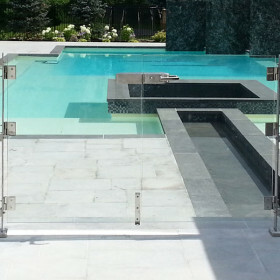 InvisiRail's Stainless Steel Clamps hold the glass panels in place on the InvisiPost or wood post. 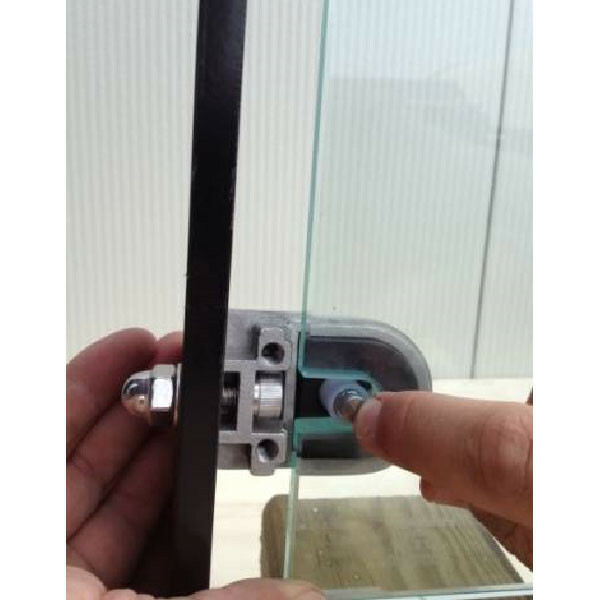 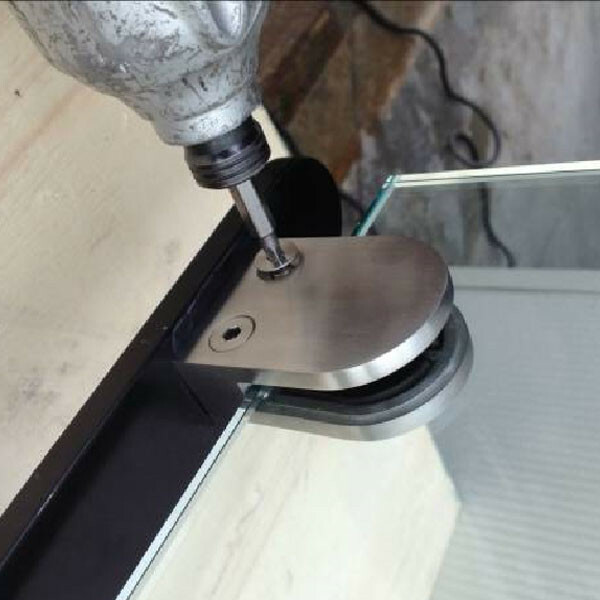 The clamp includes a rubber gasket and a pin that will ensure the glass panel (either 10mm or 12mm thickness) anchors securely. 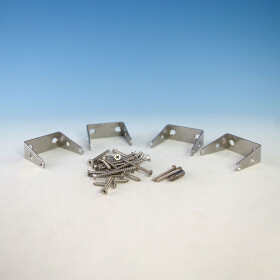 Includes two hex-drive screws with each clamp. 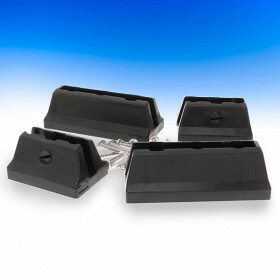 Combine with Universal Angle Adapters to install panels from 0-95 degrees. 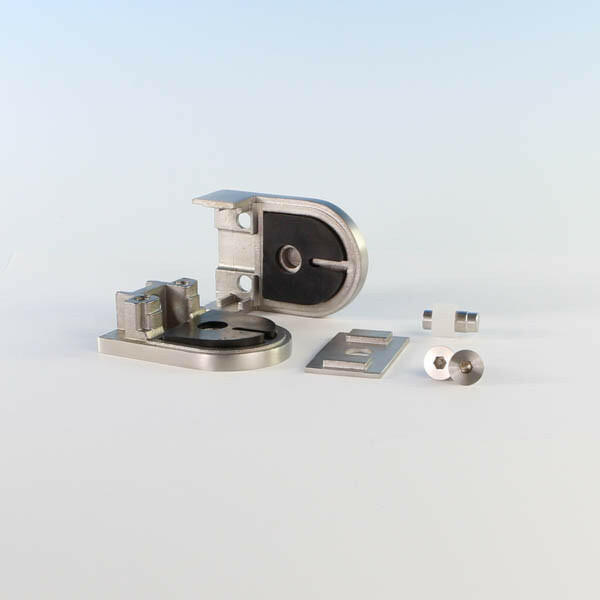 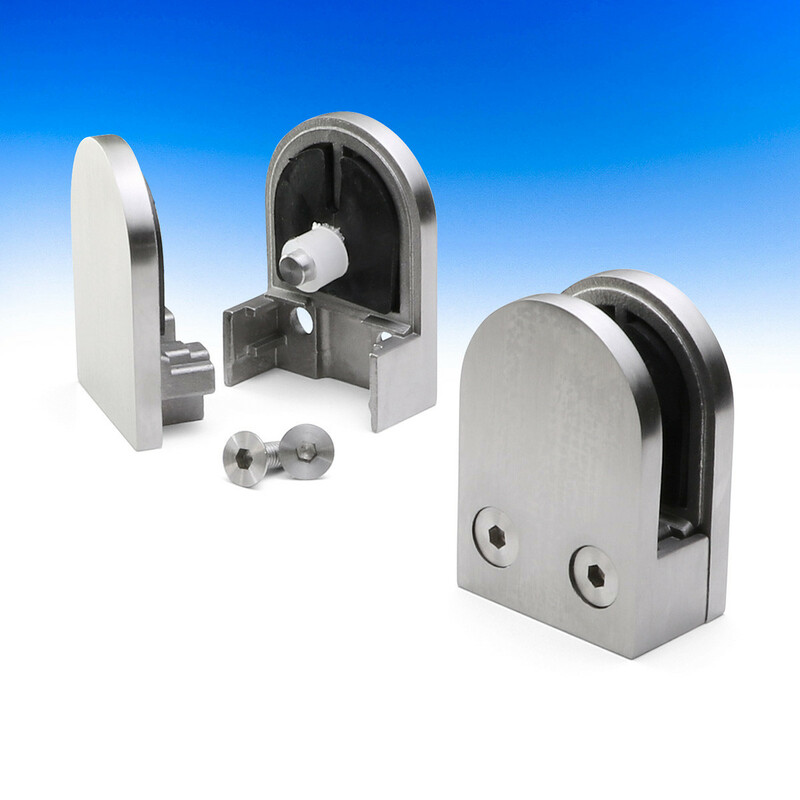 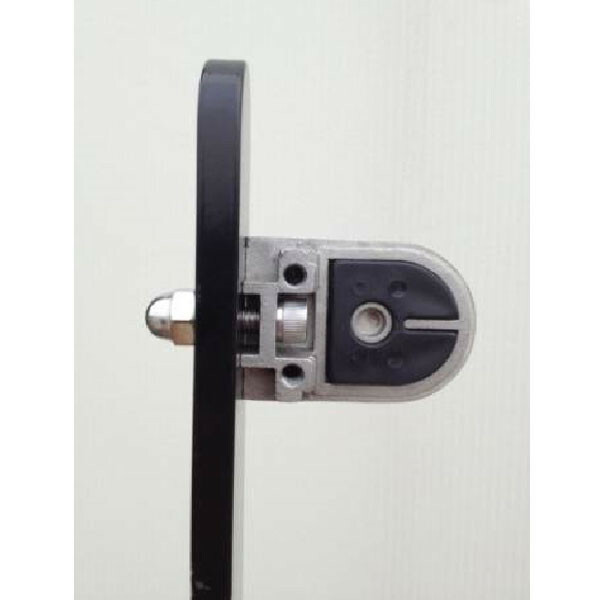 Note: These clamps are only for use with InvisiRail Glass Panels and will NOT be sold for use with any other product. 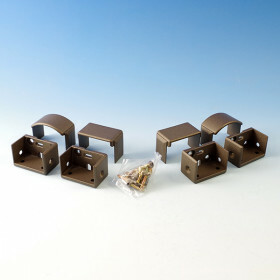 Width x Depth x Height 2-1/2" x 1-1/16" x 1-3/4"